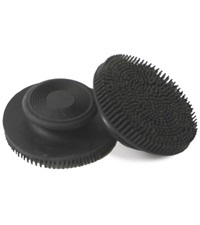 Rubber Palm Massager - Jacks Inc.
Rubber Palm Massager is perfect shape for easy grip. 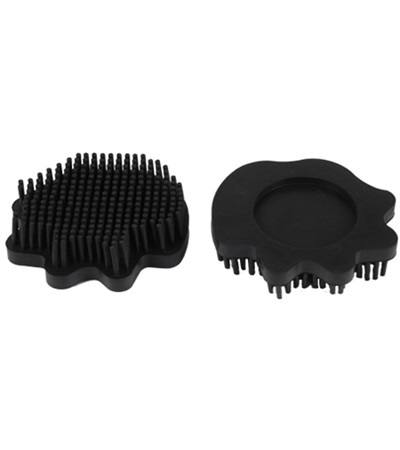 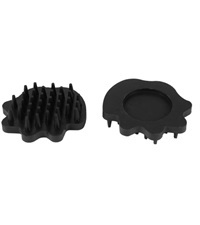 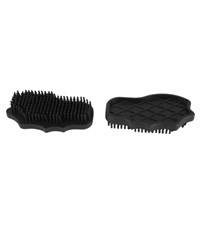 Made of durable rubber with small flexible teeth which gently wobble to detangle manes quickly with minimum breakage. 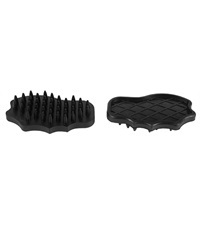 Also ideal for legs and face. 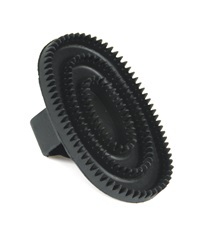 Measures 4" x 3 3/4".